While the European game publisher had fallen into a bit a rut with their racing titles just a few years ago, the announcement and release of Dirt: Rally showed the video game world that Codemasters racing was back and ready to roll. As we sit in the dogs days of summer, Codemasters is ready to unleash F1 2018 onto consoles and PC. The series has been gaining momentum in the last few years since it swapped into an all-new engine and this year’s version seems to be speeding along like a gallon of buttermilk running through a hound dog. 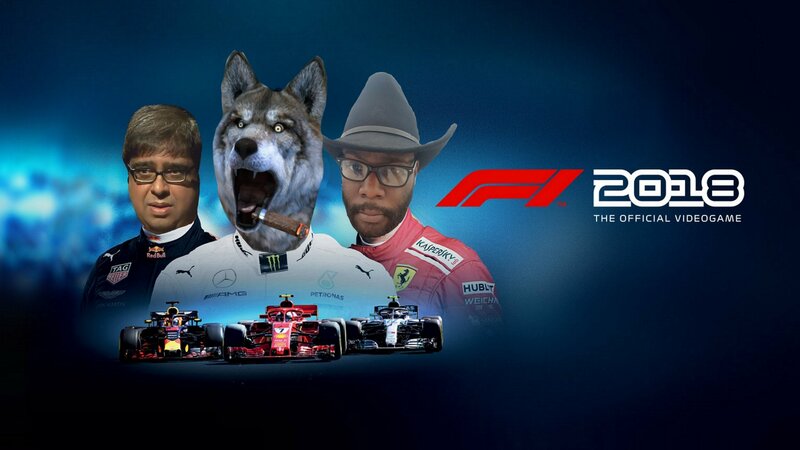 On today’s episode of Please Take A Look, your favorite Shacknews streaming boys take some hot laps with the PC version of F1 2018 and see if we have what it takes to hang with the pack. Spoiler alert: there will be sliding, swerving, and lots of wrecking. The fun begins at 6:45 PM ET (3:45 PM PT) on the Official Shacknews Twitch Channel. Yeah, seems like a missed opportunity for sure.